Learn more about CAAM CDT’s Summer Camp scholarship initiative! 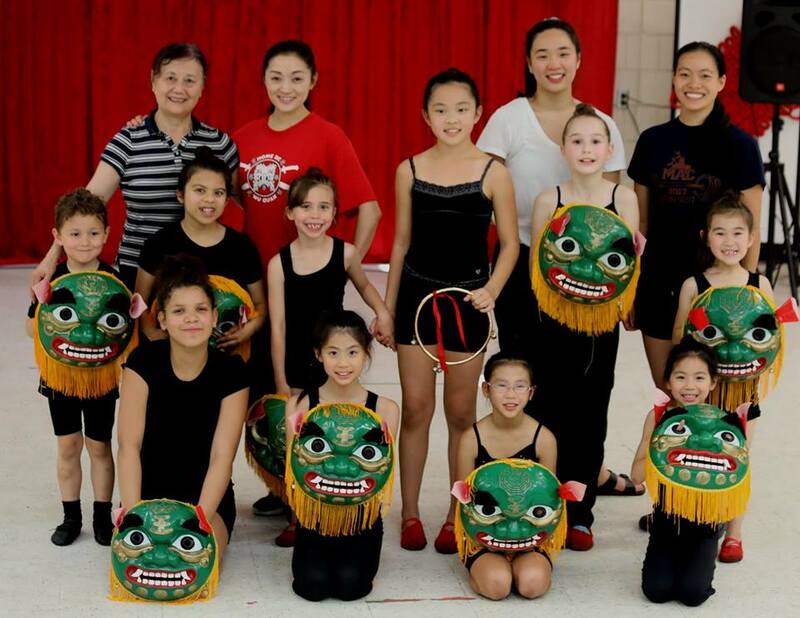 “Students performing a lion dance at CAAM CDT’s Summer Camp.” Photo courtesy Ronald Tu. 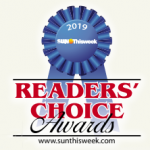 CAAM Chinese Dance Theater is the proud winner of Eagan Sun Thisweek Readers’ Choice for “Best Summer Camp, 2018 and 2019.” Our summer camp allows kids of all backgrounds to dive deep into Chinese culture’s many aspects, including arts, dance, cooking, martial arts, and language. Our immersion language teachers are accredited through the St. Paul School District. Approximately 10% of all camp attendees are from low-income families, and these attendees are given the opportunity to continue taking classes with CAAM CDT year-round without cost. Funding for these learners is supported by grants from the Metropolitan Regional Arts Council, the Confucius Institute, and—most especially—by individual donors. CAAM CDT’s summer camp happens for these kids because, together, we support them. Your gift in any amount allows more children to attend CAAM CDT’s summer camp. Donations are tax-deductible. 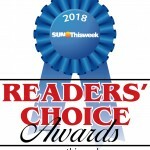 To direct your gift to support summer camp, please type “Summer camp kids’ donation” in the line where it says, “This donation is made in honor of:” as well as anyone you wish to honor. Donors at the $100 level and above will receive a free ticket to the Weekday Matinee.